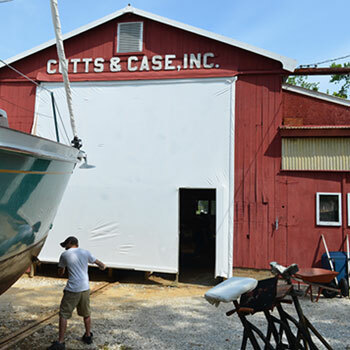 A fully equipped boatyard specializing in custom repair and restoration, Cutts & Case is home to a highly skilled team of craftsmen. Whatever weather or wear and tear throw your way - from routine maintenance to paint and varnish projects, to custom woodwork, mechanical issues or metal fabrication - rest assured we’ve got the team and tools to get you underway again. 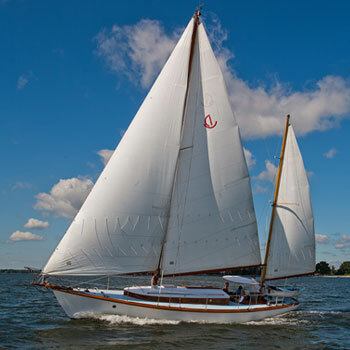 As yachtsmen, we know your boat belongs on the water where you can enjoy it. It’s our mission to keep it there - in top condition. Let’s discuss your project. From custom woodwork to metal fabrication. Lets discuss your project! Based on collaboration our building methods are truly unique! 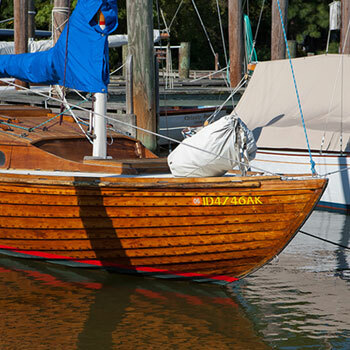 View our current inventory of new and used boats for sale. 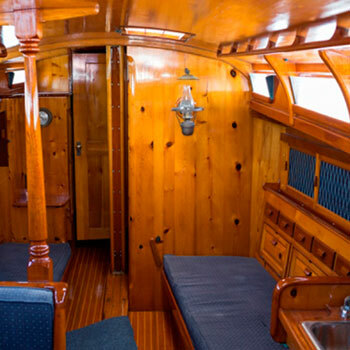 With over half a century of experience in custom yacht construction and repair the Cutts and Case Shipyard has seen quite a few boats. 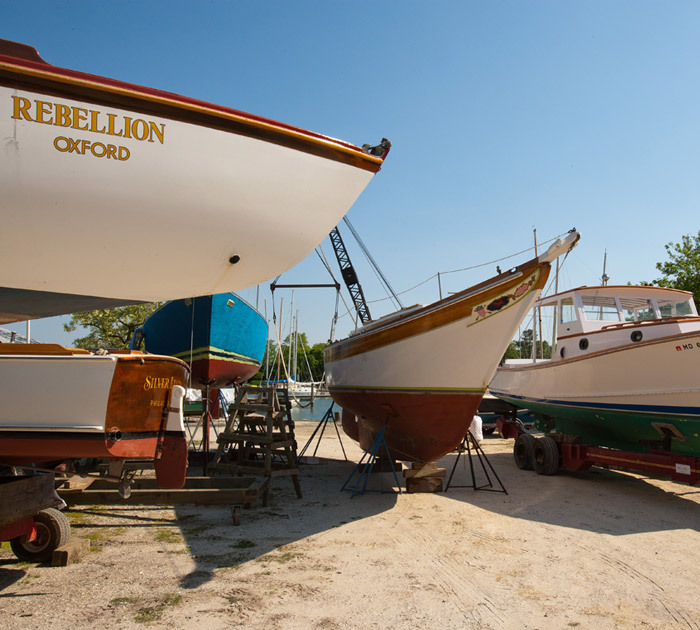 Visit our gallery to see a selection of works in progress, completed yachts and daily life in the yard. 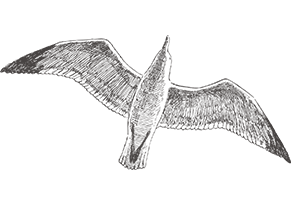 Copyright © 2015 Cutts & Case Shipyard. All rights reserved.